The right kind of self treatment can help you knock out Plantar Fasciitis, a common and annoying injury. Experiencing persistent pain and stiffness in the bottom of the heel or foot? The cause of this either sharp or dull discomfort could be plantar fasciitis, inflammation of the thick tissue, or fascia, that runs along the bottom of the foot. Common among distance runners with chronically tight hamstrings, back, calves and Achilles tendons, or those who run in shoes without proper arch support, the condition may also be caused by a muscular imbalance in the hips or pelvis. This imbalance can cause slight compensations in the stride that place more stress on one leg than the other, according to San Diego-based running coach Jon Clemens, who has a master’s degree in exercise physiology. While correcting the imbalance permanently requires a strength program that focuses on balance, calf- and pelvis-strengthening drills, said Clemens, treatment to temporarily relieve the inflammation can be performed easily at home. In addition to stopping or reducing running, Clemens recommends completing this daily regime until the pain subsides. 1. Stretch the fascia. Prop your toes up against a wall, keeping your arch and heel flat so the toes stretch. Hold for a count of 10. Repeat 10 times three or four times per day. 2. Roll a frozen water bottle under the arch. “Stretch first then roll out the arch for 10 minutes; you don’t want to stretch the tendon when it’s ice cold,” Clemens said. 3. Foam roll all muscles on the body above the plantar. “Even tight shoulders can cause the condition, as your arm swing can throw off proper hip alignment and footstrike,” Clemens said. 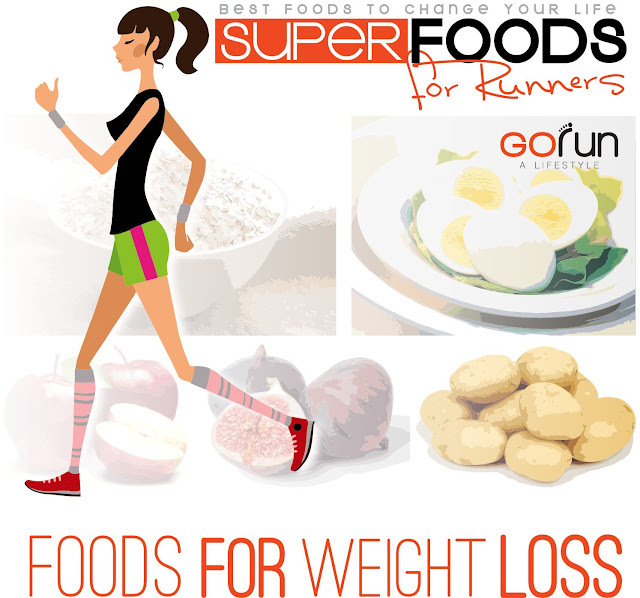 GOrun - Blog. Travel theme. Theme images by merrymoonmary. Powered by Blogger.